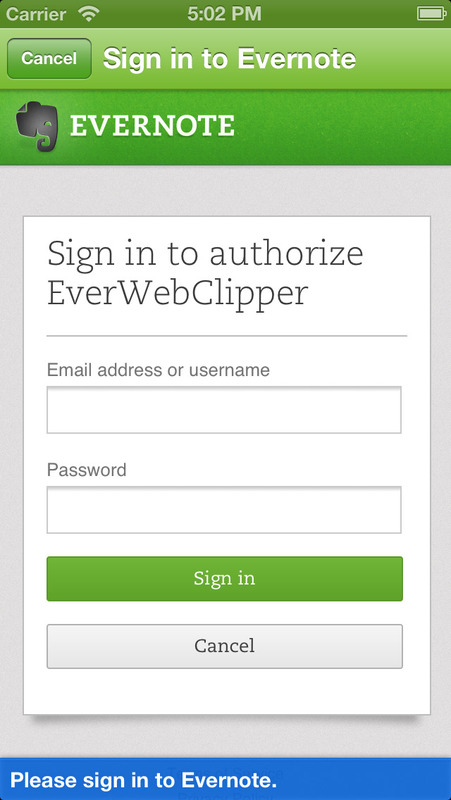 EverWebClipper is the easiest way to clip web pages from Safari App to Evernote. 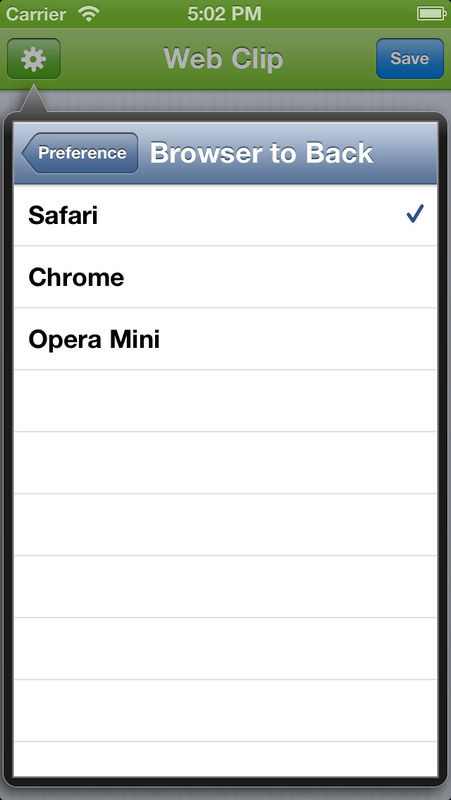 Save the actual web page to Evernote – text, links, images and all with a few taps. ◆ Stay signed in – You do not have to sign in to Evernote every time to clip.